The fourth recreational cannabis market in the United States is almost here. 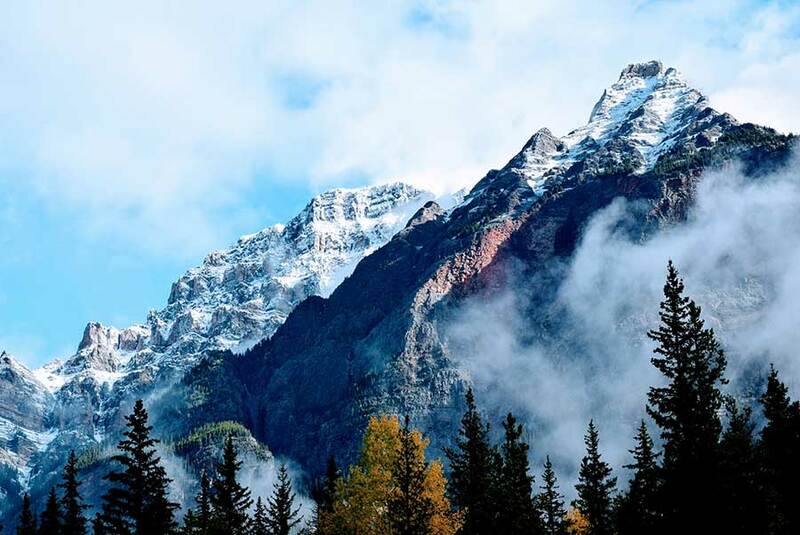 The Alaskan Marijuana Control Board formally signed off on rules for the industry last week, including detailed procedures for businesses that want to obtain permits. The next step is to open the application window, which begins Feb. 24, and then start handing out permits in May. 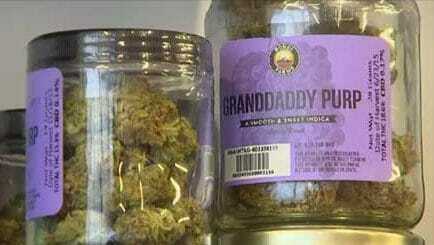 Although the board might still tweak the rules here and there, the vast majority of regulations are done, and there almost certainly won’t be any significant changes for applicants to worry about, said Anchorage attorney Lance Wells, who founded the Alaska Cannabis Law Group. All considered, “the Alaska rules are shaking out pretty well,” Wells said. In fact, many entrepreneurs are more concerned at this point with local regulations, which are still being worked out, Wells said. 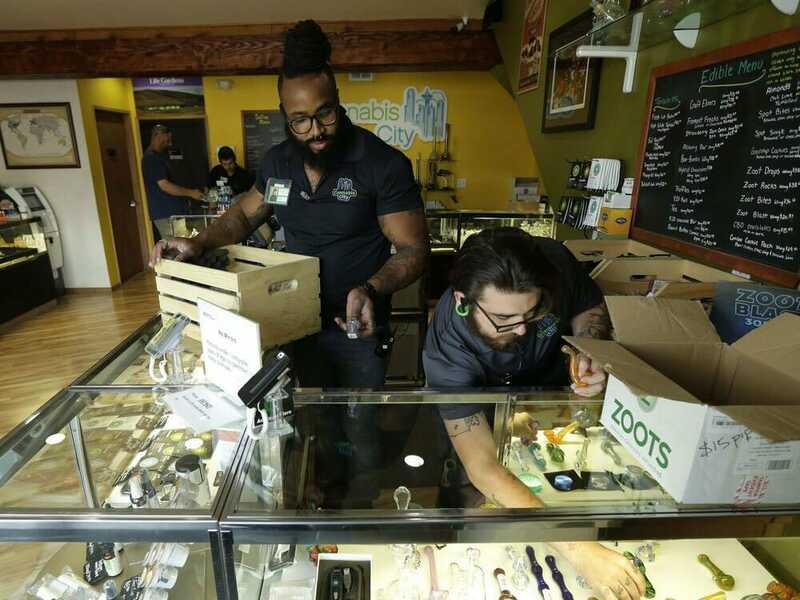 Numerous municipalities have either already banned cannabis businesses or will soon, meaning the industry will likely be concentrated mostly in Anchorage. Here’s a closer look at the new regulations, how they compare to rules in other rec states and key considerations for each industry niche. 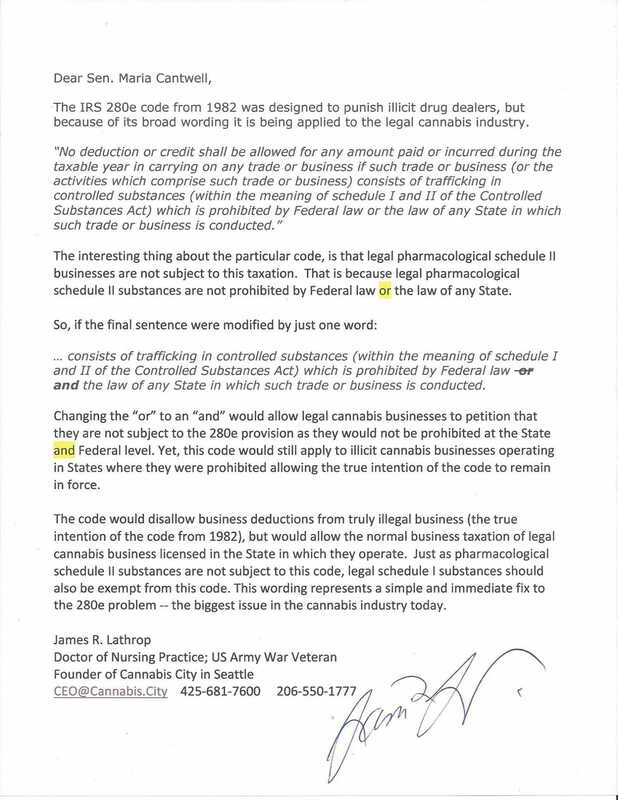 Residency: One of the most important rules the board set is that owners of marijuana companies must be residents, which means having lived in Alaska for at least one calendar year. So those who want to get involved on the plant-touching side of the industry will have to find local partners. Licenses: There are four overall types – retail, cultivation, manufacturing and testing, with one subcategory apiece in cultivation (for small growers with less than 500 square feet of canopy) and manufacturing (for companies that want to make only concentrates). Companies can also hold licenses of all types – except for testing labs, which are prohibited from having any crossover when it comes to financial interest. License sales: Business licenses can’t be simply traded or sold; they’ll be tied directly to a physical location for the business. So while it will be possible to sell a license, the buyer will have to accept the storefront or grow site. If the buyer wants a different location, then a new license is required. Caps: There’s no cap on the number of licenses that can be issued and no limitation on how many licenses a single person or company can own (similar to Colorado, but very different from Washington). Fees: All businesses seeking a license will have to pay an application fee will be $1,000 and an annual renewal fee of $600. 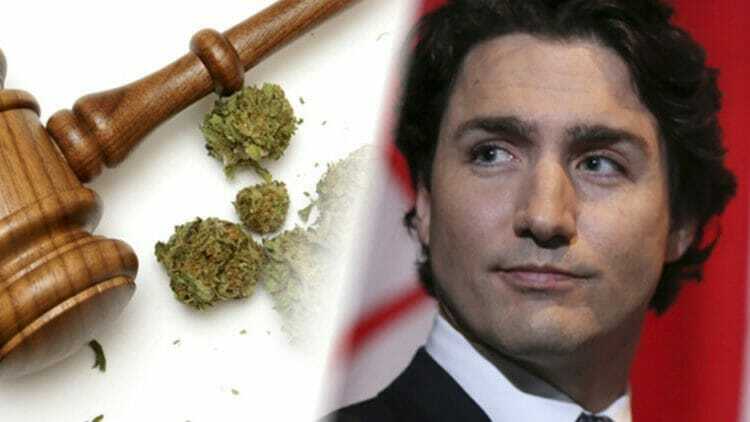 On top of that, retailers, cultivators with more than 500 square feet of canopy, as well as edibles makers, will have to pay $5,000 annually. Growers with 500 square feet or less of canopy, concentrate producers and testing labs will have to pony up just $1,000 annually. Location: Cannabis businesses can be located within 500 feet of a school, whereas the general rule of thumb in other states has been 1,000 feet. But individual municipalities might end up opting for the industry norm, so Wells advised looking for locations that are outside the 1,000-foot buffer. Wells warned that one of the biggest hurdles for new applicants will be finding any space at all for their businesses, and that one thing to avoid is leasing space in a building that’s owned by a large bank, such as Wells Fargo. One of the most significant aspects of the regulatory framework is that the state will allow on-site cannabis consumption at rec shops, making Alaska the first market in the nation to go that route. This will open up a new dynamic for retailers, possibly helping them boost the average sales per customer. The state is also pretty easy on hours of operation: the only time when retailers are mandated to be closed is between 5 a.m. and 8 a.m. There are plenty of restrictions, however, including on advertising, signage, product testing, and so forth. For example, retailers are strictly prohibited from using coupons or free samples to promote sales. Both indoor and outdoor cultivation is allowed. But with outdoor, sites must have at least a six-foot-high wall or fence surrounding the plants, and no marijuana can be visible to the public. Any plant over eight inches in height has to be assigned a tracking number that will correspond to a state-monitored inventory tracking system (which will be used by all marijuana businesses to record every single plant and transaction). Product labels also must list any pesticide, herbicide or fungicide used in the growing process, and when harvesting, no commercial batch can be larger than five pounds or contain more than a single strain. Similar to retailers, infused product manufacturers are strictly forbidden from using any cartoon-looking characters on packaging – or anything that may appear to appeal to children. Alaska also has the lowest level allowed of potency for rec edibles to date: single servings can be no stronger than five milligrams (by contrast, it’s 10 in Colorado), with no more than 10 servings in a single package. Edibles makers will also be subject to the same health and safety regulations as restaurants and food producers. Alaska has some of the most advanced rec testing lab regulations of any state thus far. For example, the state will develop an accredited proficiency program, at which point every licensed lab will be required to take and pass the course in order to stay licensed. Furthermore, all labs will be required to be proficient in testing for potency, pesticides, contaminants, mold, residual solvents and toxins. Notably, labs will have to model their testing methodologies after two published texts, one by the American Herbal Pharmacopoeia and another by the United Nations’ Office on Drugs and Crime. They will also need to have on-hand written procedures for 10 separate types of processes, ranging from instrument setup to the calculation of results. The state has even mandated that every lab hire a scientific director, with professional experience and at least a bachelor’s degree in either chemistry or biology. Legal U.S. pot sales soared to $5.4 billion for 2015, up 17.4 percent from $4.6 billion in 2014, according to data released Monday by the ArcView Group, which tracks the cannabis markets. The figures include medical and adult consumer sales. 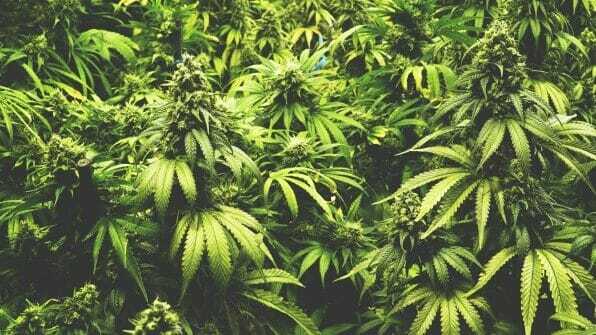 However, the annual gain was largely fueled by the explosive growth in consumer sales, as some states have approved adult recreational marijuana use. Adult use sales grew to $998 million from $351 million in 2014, according to the research. And voters in more states, including California, are likely to take up the issue in 2016. By many measures, 2015 was a bellwether year for marijuana, as states like Colorado and Washington paved the way for new business models and growth. Entrepreneurs have opened spa-like retail shops for adult users and medical cannabis sales. The social experiment to abolish cannabis prohibition in some instances is melding with a for-profit corporate culture. The growing cannabis market features a variety of innovative consumer-facing products such as vaporizers, edibles and capsules. As an example, Colorado adult use sales surpassed $100 million last year for the first time. Washington state also saw strong monthly sales gains in 2015 — growing some three fold — with $75.3 million in sales for December from $18.8 million in January 2015. Sales of edibles and extracts in Washington already number in the hundreds of thousands of units in a single month. Social Media Massacre: Marijuana Businesses Scrambling as Facebook, Instagram Shutter Accounts. The marijuana industry is facing a growing challenge on the social media front, and there’s no resolution in sight. Both Facebook and Instagram are closing marijuana-related business accounts without warning and seemingly at random, cutting off key connections companies have with their customers. This is what the end of cannabis prohibition will look like in New Brunswick: An upscale showroom with black ceilings, grey walls and a once-illicit drug displayed in brightly lit glass cases. “Think along the lines of a jewellery store. Very chic, very modern, very clean-cut lines,” New Brunswick Liquor Corp. spokesman Mark Barbour says in an interview. Q: When did you open your retail store? 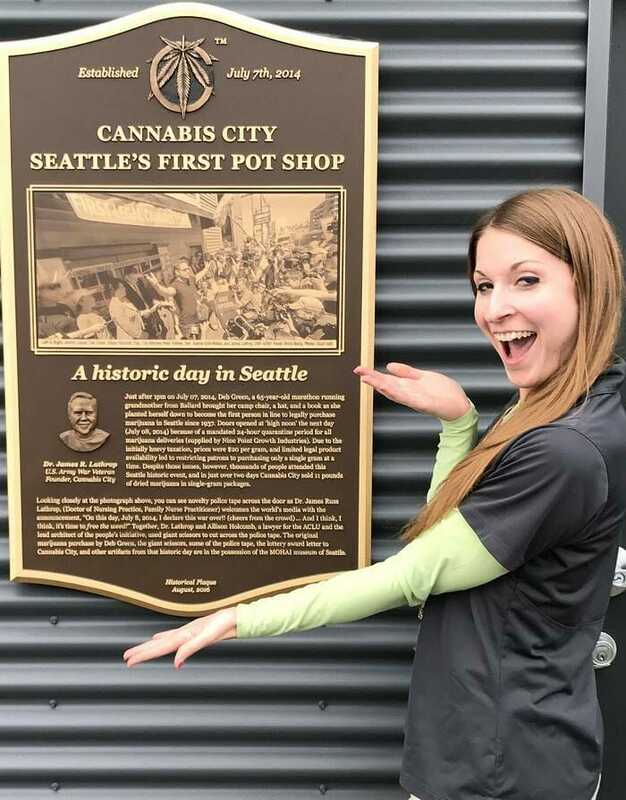 A: I founded Cannabis City in November 2014 and put in an application for a Seattle License (which was awarded by lottery). The interesting thing is, that back then, the LCB required you to already have a location before putting in an application, and there was certainly no guarantee that a license would be awarded. After the lottery, I was able to calculate the odds of winning. There were 440 applications for the initially 21 Seattle positions; giving a Seattle Lottery winner about 5 percent chance of winning. As soon as I received notice in May 2015 that I was awarded a Seattle license I tore into my buildout spending every day, 12 hours or more, in build out and re-model with the intention to be the first store opening in the city, or even in the state.